The values that hold a church together begin in a small group where the church's mission is carried out in tangible and practical ways. Here is a great resource to help plan and lead your church through the very grassroots of growth as you build your church's infrastructure through your small group ministry. 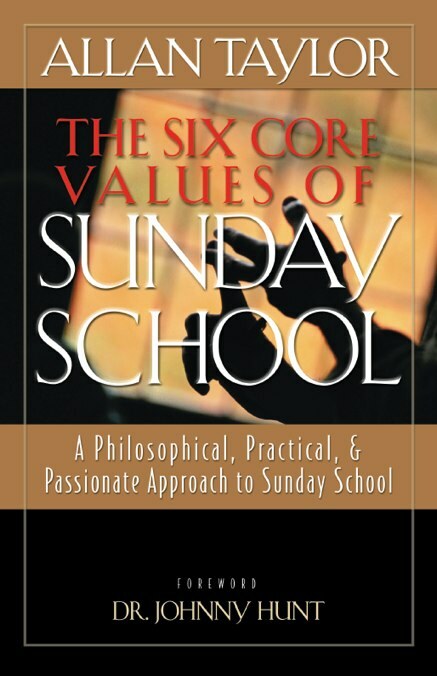 This book will guide your Sunday School philosophy, give you practical ways to enhance your Sunday School to be intentional in fulfilling the Great Commission, and give you more passion for the work and ministry of Sunday School in your local church.